The Cleveland Botanical Garden— the first civic garden center in the country and now part of an expanded and renamed entity known as Holden Forests & Gardens—has a growing presence in University Circle. The Garden’s origins date to 1916 when Eleanor Squire donated a large collection of horticultural books to the Garden Club of Greater Cleveland. In 1930 members of the Club—led by Mrs. Thomas P. Howell, Mrs. William G. Mather, Mrs. Charles A. Otis, Mrs. John Sherwin, Mrs. Walter C. White, and Mrs. Windsor T. White—remodeled an empty boathouse on the shore of Wade Lagoon to house their literature collection. They christened their new home and organization The Garden Center of Greater Cleveland, with a mission to “promote such knowledge and love of gardening as will result in a more beautiful community.” Seven years later the Center was incorporated as a non-profit organization, offering individual memberships, expanding its affiliations with other garden clubs and allying itself with the Garden Program of the Cleveland Public Schools. A renovation in 1939 tripled the building's size. During World War II, The Garden Center maintained victory gardens and delivered flowers to veterans at local hospitals and infirmaries. 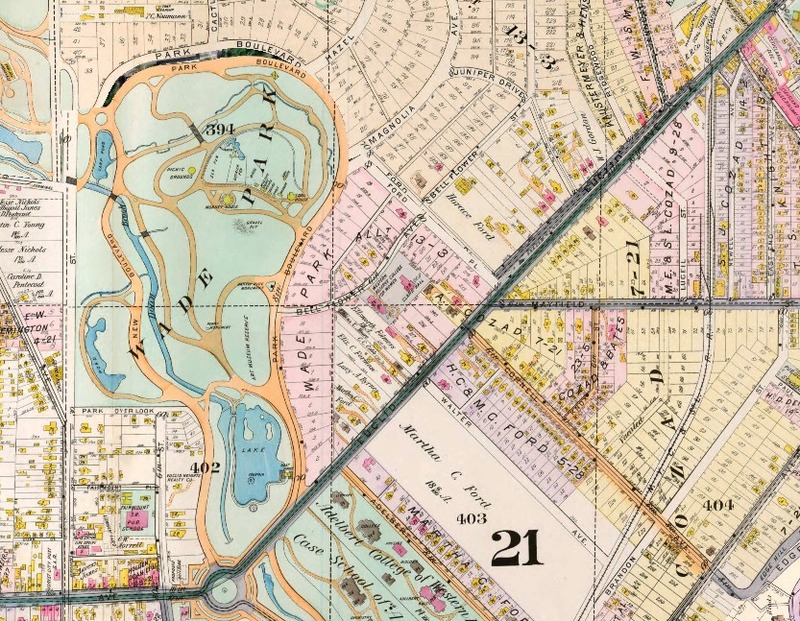 The Garden Center facility remained at the Wade Park Lagoon location until 1966, when a new structure was completed at 11030 East Boulevard, a quarter mile to the north. 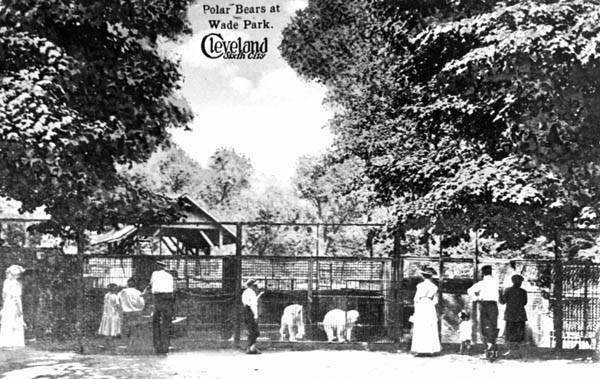 The new site had, from 1889 to 1907, housed the Wade Park Zoo—Cleveland’s original zoo. 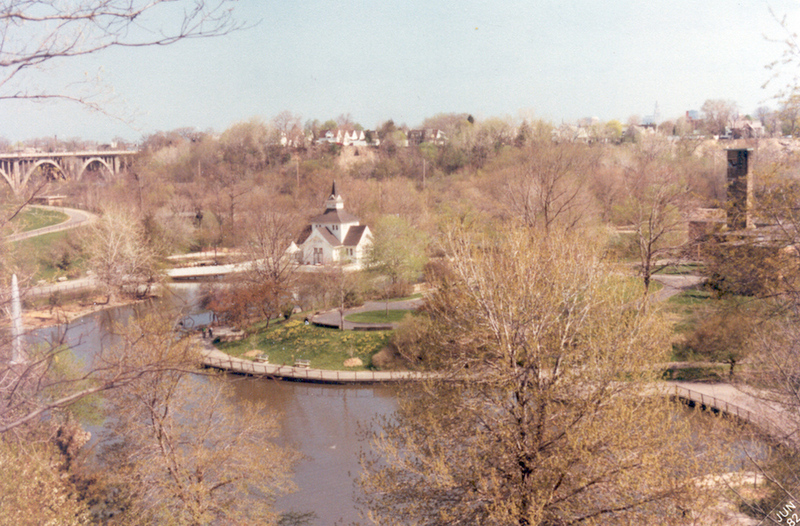 That facility’s Monkey House stood where the Center’s herb garden is today and the Bear Pit was located alongside East Boulevard in what is now the Japanese Garden. Wade Hall (1886) had been the Zoo’s Deer Barn—of the oldest zoo buildings in North America. 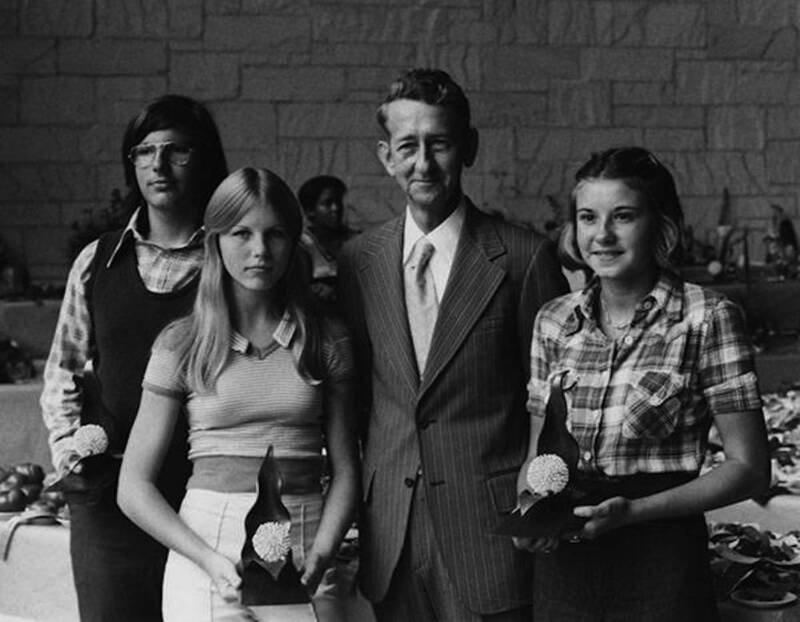 In 1975 it was moved to the current Cleveland Metroparks Zoo in Old Brooklyn. Remodeled as a Victorian-styled ice cream parlor, the building now sits adjacent to Waterfowl Lake. 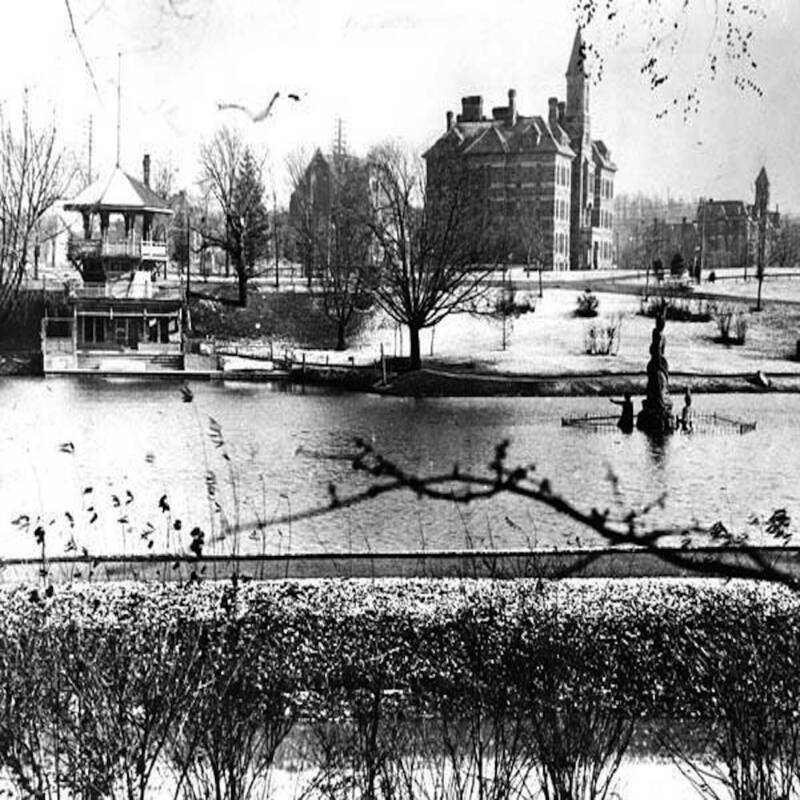 The 1966 move followed a half dozen years of disastrous springtime flooding: Water from heavy storms often surged down the hills from Cleveland Heights, inundating much of University Circle. The Garden Center was badly damaged on several occasions, ultimately necessitating its demolition. A concurrent City initiative to install new sewers in the Heights and several massive “interceptors” at key locations near the Circle was launched concurrently to contain floodwaters. 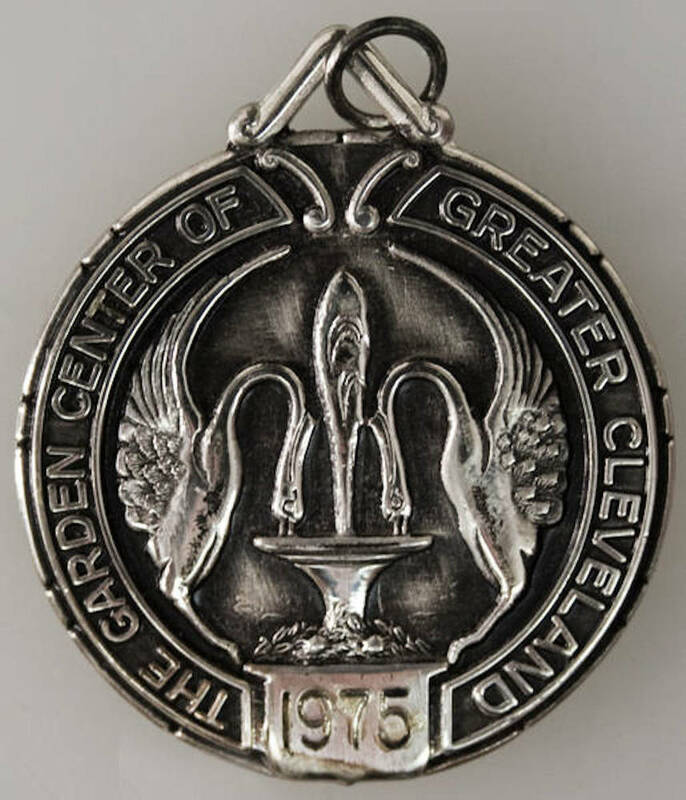 The Garden Center changed its name to the Cleveland Botanical Garden in 1994. In 2003, the building was remodeled to dramatically expand its footprint. 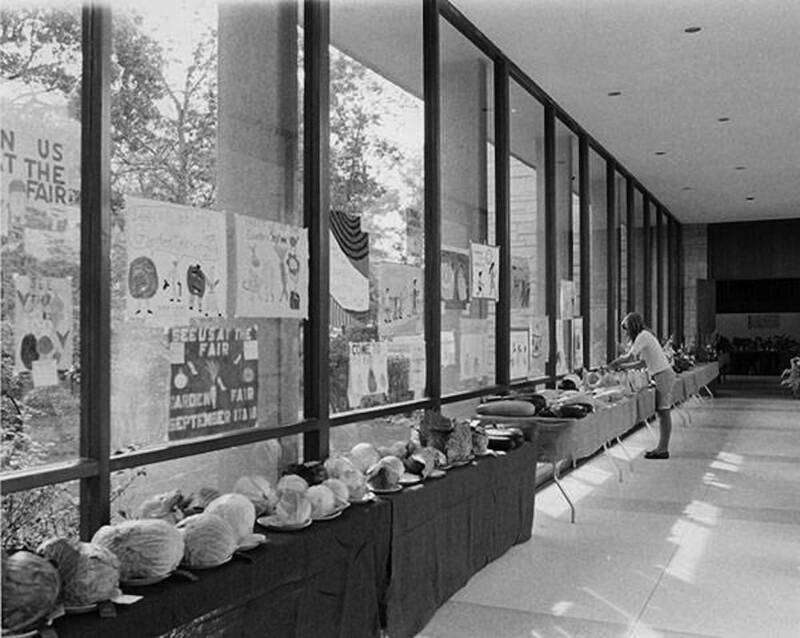 That effort resulted in expanded outdoor gardens, a parking garage underneath Wade Oval, a climate-controlled environment for the library’s rare-book collection and, most notably, the Eleanor Armstrong Smith Glasshouse—two giant “biodomes” featuring the flora of Madagascar's Spiny Desert and a simulated Costa Rican Cloud Forest. Within these massive terraria live more than 350 species of plants and 50 species of animals, including hundreds of butterflies. 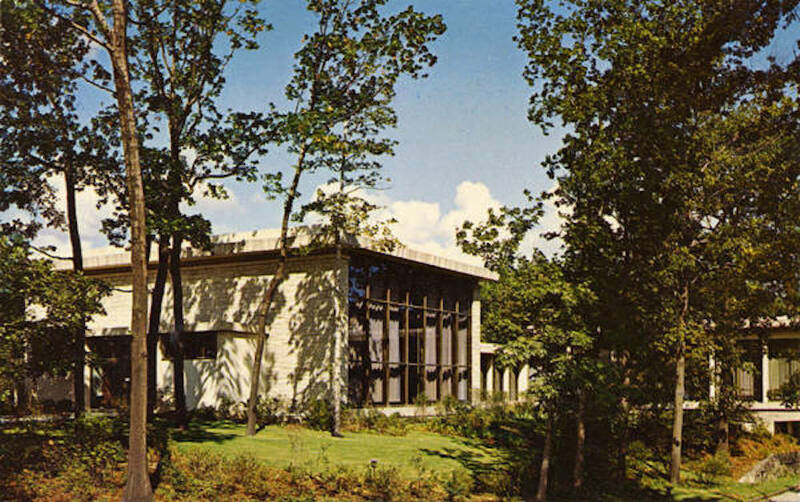 In 2014, the Cleveland Botanical Garden joined forces with The Holden Arboretum to become Holden Forests and Gardens, thus putting CBG on far firmer financial ground. 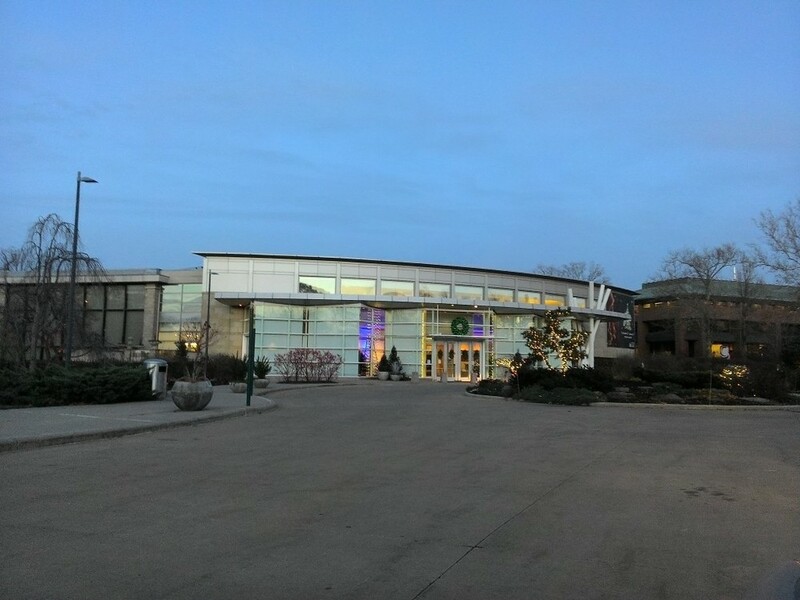 Today, its patrons enjoy a unique all-season, indoor-outdoor experience: an extensive horticultural museum; special events such as Orchid Mania, Gourmets in the Garden and WinterShow; as well as ten acres of gardens, including the Herb Garden (1969), Rose Garden (1971), Reading Garden (1973), Japanese Garden (1975), Woodland Garden (1989) and Children’s Garden (1999). 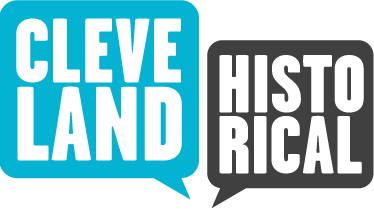 Cleveland Botanical Garden also supports community outreach, environmental research and urban-farming programs, and an applied research initiative focused on turning abandoned properties into green infrastructure. 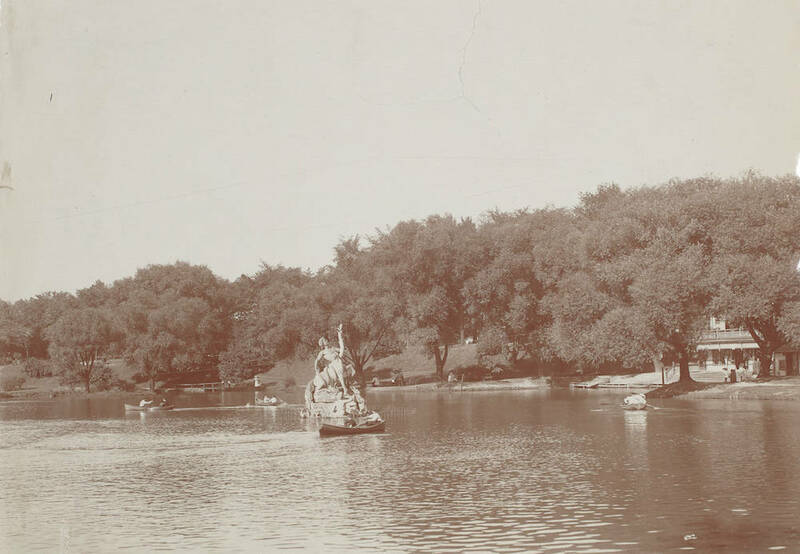 Wade Park Lagoon, c., 1900: Wade Park Lagoon's Centaur Fountain, inscribed with the name W. Morse, who oversaw the installation, depicts a bold and brave centaur who has been fatefully lured to a siren's rock by her sweet song. 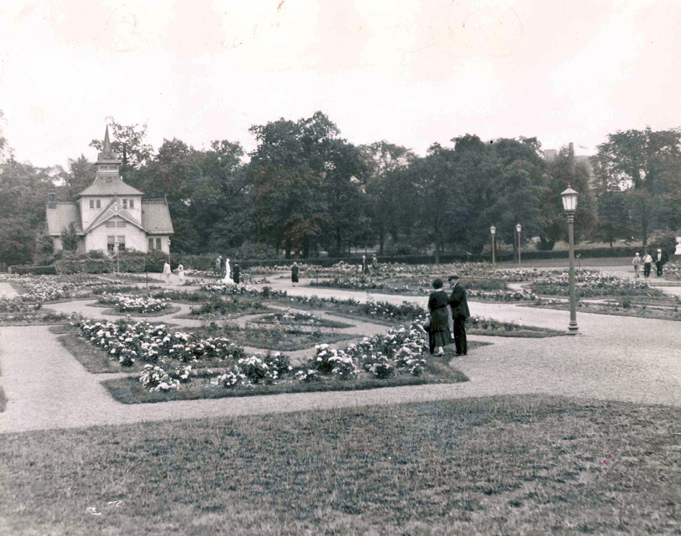 The fountain fell into disrepair and was removed in the late 1920s. 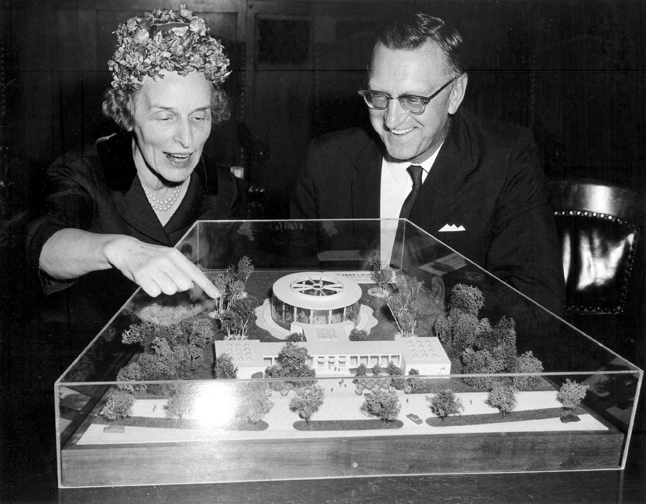 Rachel L. Littler and Chris Roy, “Cleveland Botanical Garden,” Cleveland Historical, accessed April 23, 2019, https://clevelandhistorical.org/items/show/764. Published on Apr 12, 2016. Last updated on Apr 10, 2019.